Searching for some inspiring quotes about past i.e. quotes about your bitter-sweet old memories, regrets and moving on. If yes, now you do not need to search for them anymore. As here I have compiled down some of the inspirational quotes about Past and letting past go. I hope, you will like the quote compilation and share some of the quotes from this page with your friends, family and followers. A medicine cat has no time for doubt. Put your energy into today and stop worrying about the past. I can't. 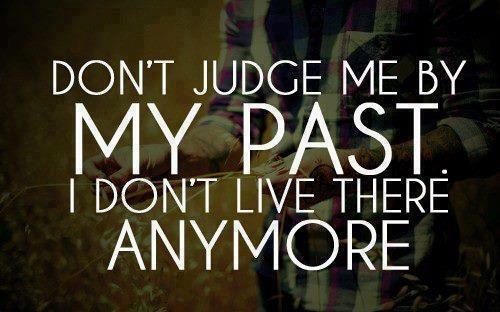 You can't rewrite the past. Memory is a mirror that scandalously lies. If only. Those must be the two saddest words in the world. Sometimes I think I live more closely to the past than the present. The past is to be respected and acknowledged, but not worshipped; it is our future in which we will find our greatness. People don't realize that the future is just now, but later. Your past is always your past. Even if you forget it, it remembers you.